Title on front cover: "One Wild Moment. 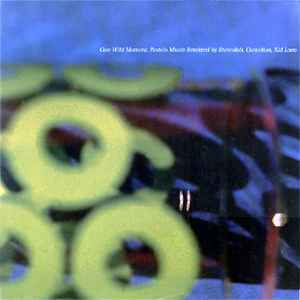 Pastels Music Remixed by Stereolab, Cornelius, Kid Loco". Title on spine and labels: "Pastels Music Remixed".